In case you missed the big news that came out last weekend’s big Blizzard-centric convention that is Blizzcon 2014, here’s some refresher news for those who’ve wanted updates and news from the show, especially concerning new IPs and fan favorite series! 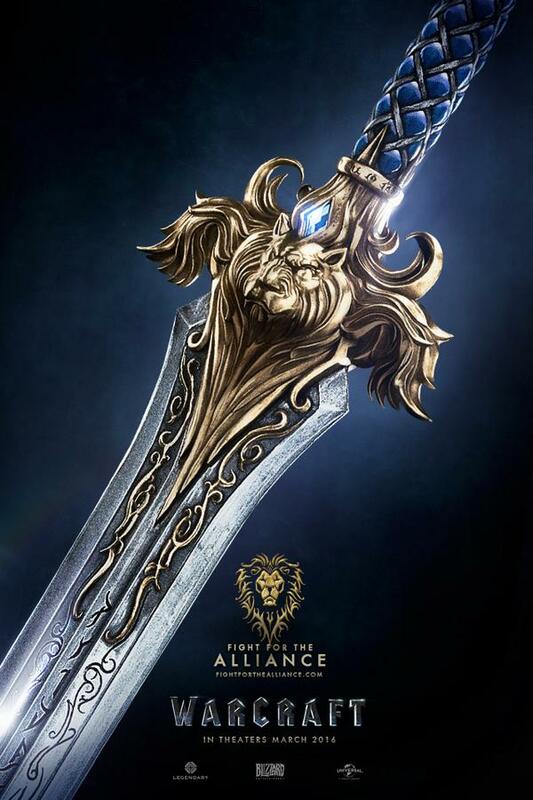 On the big movie every fan of the epic medieval fantasy franchise Warcraft has been waiting for… News and updates on March 2016’s “WARCRAFT” movie include two new promotional posters for the film featuring the “Alliance/ Humans” and the “Horde/ Orcs“! Yes, the look pretty epic indeed, and both of them redirecting to official domains registered for fans who want to join the Alliance or the Horde depending on their preferences. Casting has also been revealed for the actors playing the characters set to appear in the film. 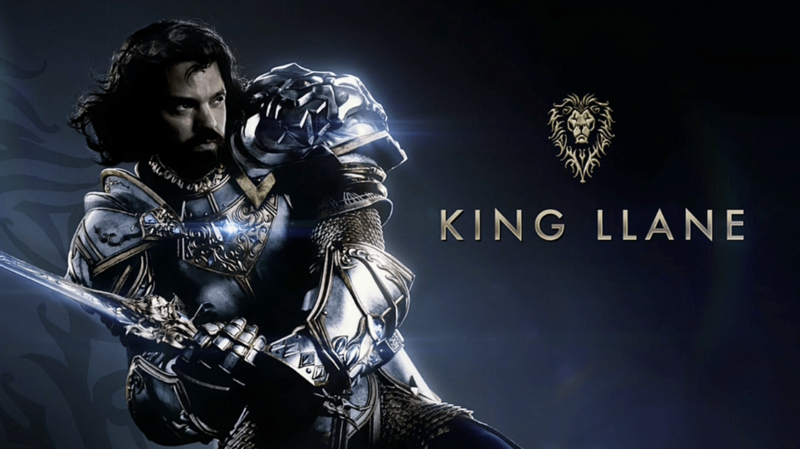 Dominic Cooper is set to play King Llane Wryn of the Alliance, while Paula Patton plays Garona and Ben Foster is Medivh the Guardian. 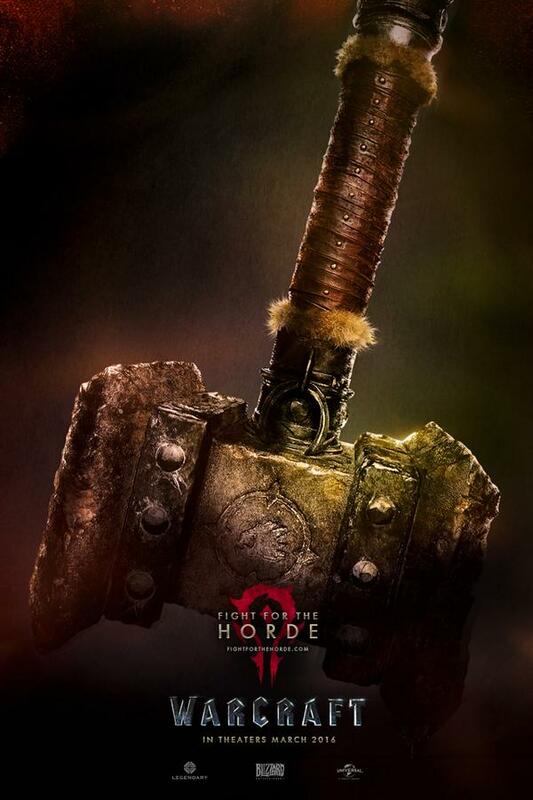 Robert Kazinsky will champion the Horde cause as the Orc named Ogrim, who is “Destined to wield Doomhammer and be the right hand of Durotan”. 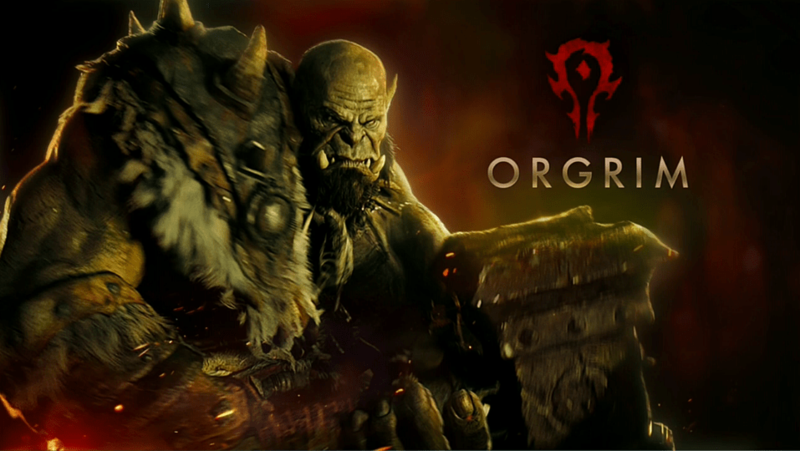 Toby Kebbell will play Durotan himself, while Clancy Brown will play the feared Orc known as Blackhand “The Destroyer” among other things. The full casting list is detailed in Slash Film. Also speaking of Warcraft, Blizzard has officially released online the hour-long special called “World of Warcraft: Looking for Group Documentary” which they showed first at Blizzcon this year. The video looks back at the 10 year history of the series, as well as its creators and the community that has helped make it one of the most popular video game franchises of all time. Then comes one of the newest IPs from the company that’s a class-based multiplayer first-person shooter and looks like a Pixar movie brought to gaming. Say hello to “Overwatch“, which is coming in Beta phase on early 2015. And finally, the next entry in the long-running Starcraft franchise is a new standalone expansion for Starcraft II, and here’s a new epic trailer to tease it. Give it up for more Real Time Strategy related adventure as “Starcraft II: Legacy of the Void” prepares for a more Protoss centered campaign, along with additional units and changes for the game when it is released in the near future.